On Thursday 12th October 2017 the i-THRIVE Partnership hosted its sixth shared learning event for the i-THRIVE Community of Practice. 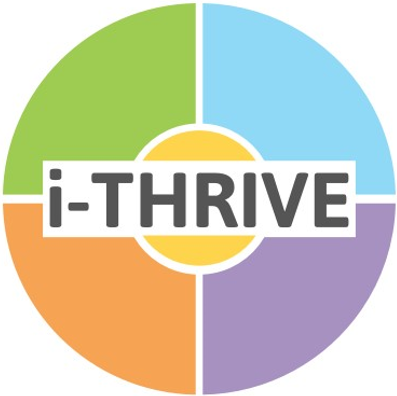 The next i-THRIVE Community of Practice event will be in December 2018. Have your say about what topics you would like to see covered at the next event by emailing Bethan Morris. If you would like to present at the next i-THRIVE Community of Practice event please contact Bethan Morris, i-THRIVE Research Officer at bethan.morris@annafreud.org.